If you are a Lady Horseowner fan this girl is the one for you! In her sister's image - she might be wearing her winter woollies in the photo taken of her at the breakers but she is pure Speed! If this filly is half as tough as her sister she is going to run early and run fast! By Victorian New Season Sire sensation Toronado from Fastnet Rock Mare Kid Gloves whose first foal Lady Horseowner is already a stakes winner.......credentials don't come much better than that. Toronado yearlings sold up to 270K at the yearling sales this year and he is throwing impressive types. 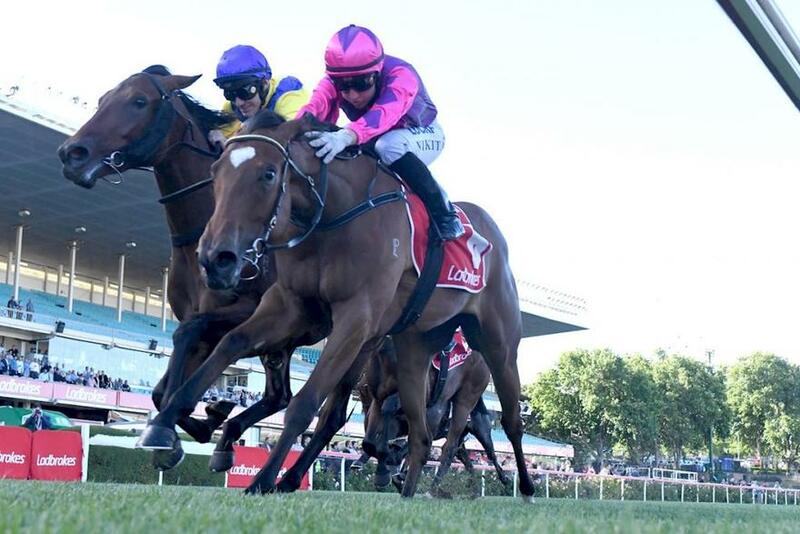 The High Chaparral over Zabeel and Danehill line mares is the proven with countless Stakes performers, not to mention the European stars from Mr Prospector mares by High Chaparral. This filly combines the bloodstock of all 3 through her dam Kid Gloves. 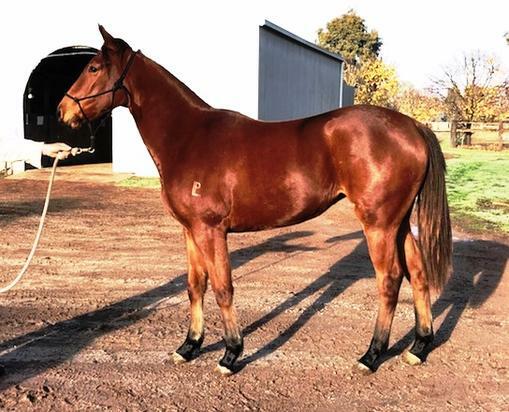 This filly was bred at Lauriston park in Euroa by Maisey King Thoroughbreds. We have two x 2yos bred on the same farm - both first start winners and one a stakes winner and half sister to this filly - statistics don't get much better than that!